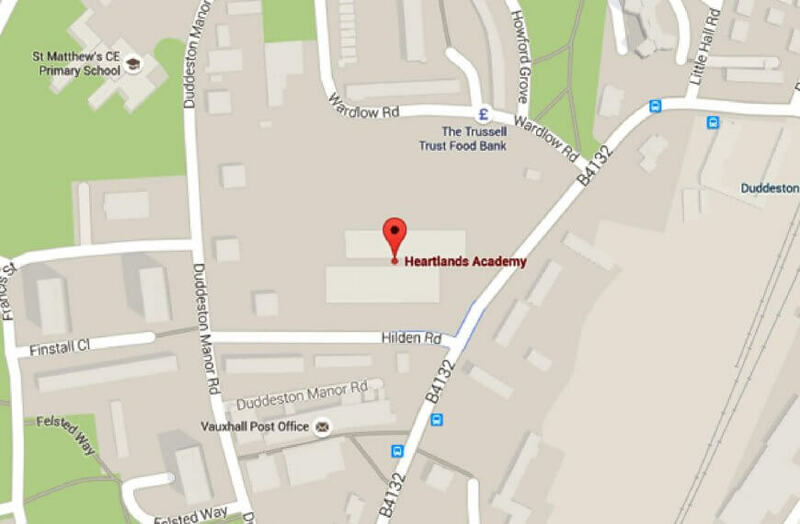 Within a culture of high expectations, Heartlands Academy nurtures and develops the individual gifts, talents and interests of each and every student. 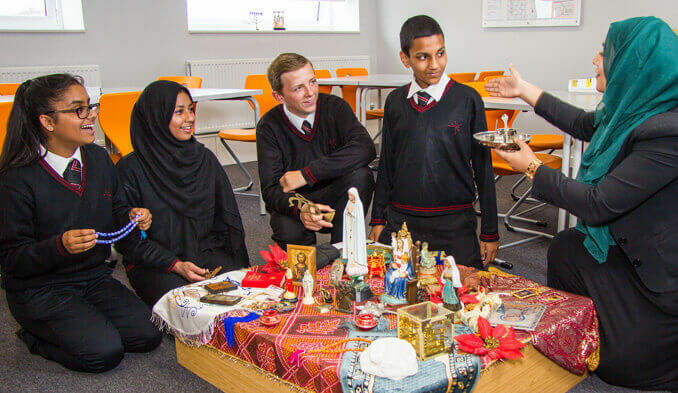 We have a particularly diverse learning community welcoming students of all abilities from many different backgrounds and cultures. 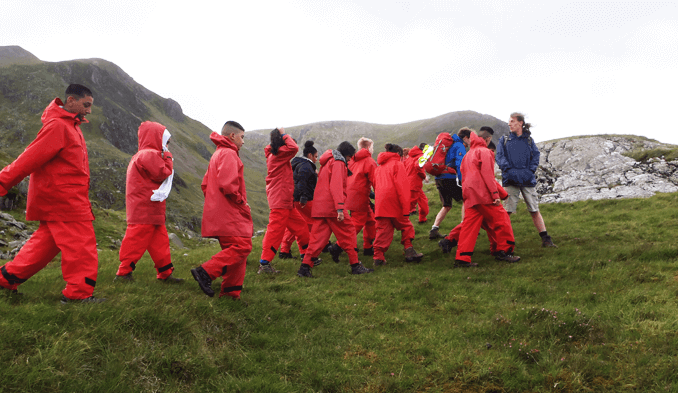 We want to inspire all of our students to fulfil their ambitions and value effort and hard work, but we acknowledge that not all students are the same and that is why we believe it is important to know every child in our academy. All of our teachers receive appropriate training related to SEND, and are ready to adapt their lessons to cater for your child’s needs. 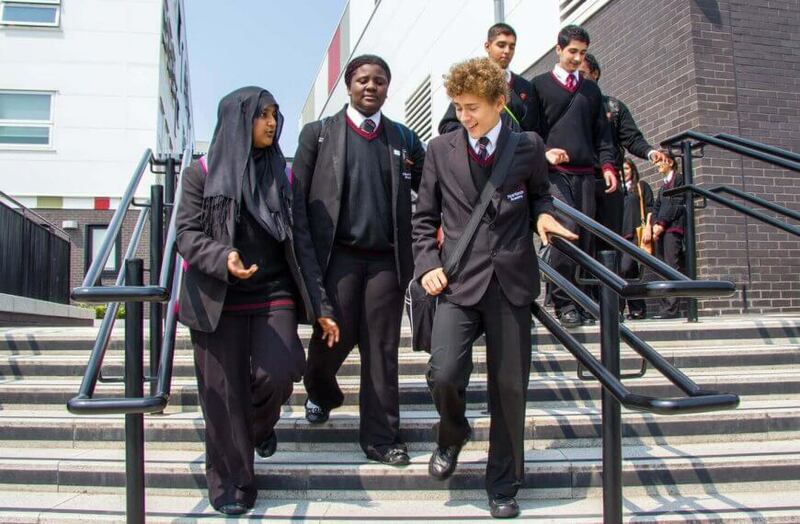 The Special Needs Co-ordinator (SENCO) at Heartlands Academy works together with all staff to provide the best possible support for all students. Effective assessment and provision for children with SEND, or any other additional needs will be secured in partnership with parent/carers, the young person, our academy network, the Local Authority and any other appropriate external services. Support is provided for any student who at any time in their school career requires additional support or provision to help them to achieve success. We also believe that maintaining your child’s safety and wellbeing is central to their development, and therefore we aim to create an environment in which differences are celebrated. Our students are encouraged to believe in themselves and to pursue their dreams and aspirations. 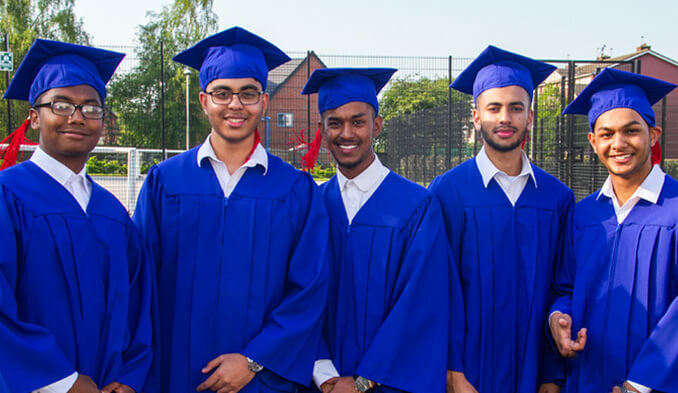 We provide them with every opportunity to develop their wide ranging talents and skills so that, on leaving Heartlands Academy, they are fully prepared for life and work in the 21st century. If you have any further questions please contact your child’s tutor or learning manager who will be happy to provide you with further information on how we can support the individual needs of your child.